Foods Co. is a discount grocery store chain owned by The Kroger Co. This grocery chain aims at providing customers with the freshest quality of food at the lowest possible prices. In California, Foods Co. also operates under the name Ralph Grocery Stores. 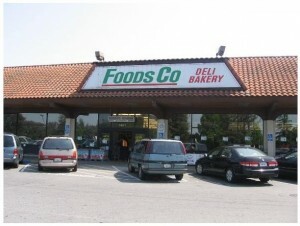 Foods Co. was founded in 1977. Since then, it has served the people in and around Northern California. In the late 1980s, Ralph stores merged with Food 4 Less and Foods Co. This was the biggest merge in California’s history. 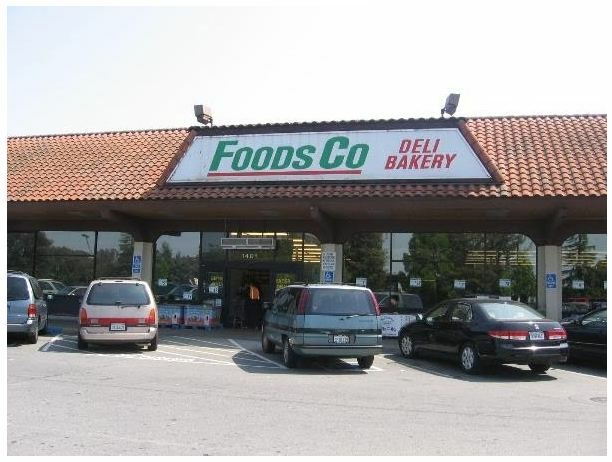 Over the years, Foods Co. opened six stores in San Francisco, one in Redwood City, five stores in Oakland, four stores in Sacramento and three stores in Greater Sacramento. Now, Foods Co. has 19 stores in total. Ralphs, after merging with Foods Co. and Food 4 Less, expanded its stores across California. In 1997, Foods Co. was acquired by Fred Meyer, which was in turn, acquired by The Kroger Co.
Special Services: Pharmacy, specialty grocery, i-Wireless services, personal finance, banking, gas station. Private Selection: Different varieties of freshly baked bread are available under this brand. It also provides quality steaks and cookies at the lowest price. Private Selection Organics: This brand has a huge selection of organic produce at reasonable prices. Naturally Preferred: The Naturally Preferred brand offers products that are natural healthy such as men’s and women’s multivitamins, multigrain cereals, nutritious snacks like peeled mini carrots and frozen fresh fruits like blueberries, raspberries and strawberries. Kroger Brands: This brand has products like home brand cheeses, ice creams, and convenient Asian meals like Pad Thai, , Sweet and Sour, Szechuan garlic, Sesame Teriyaki and Spicy Kung Pao. Active Lifestyle: This brand provides customers with healthy, nutritious food products such as smoothies, yoghurt, fat free milk and multigrain breads. Value Brand: This brand has products such as coffee and dishwashing liquids at a reasonable price. Comforts: The Comforts brand has exclusive products for newborns, infants and toddlers such as nappies, baby wipes and lotions. Mirra: Mirra is Kroger’s cosmetic brand ranging from daily shampoos and conditioners to body lotions and body mists. Fresh Selections: This is Kroger’s exclusive salad range including fresh salad kits, baby salad blends and salad blends. The salad blends are available in single serve and multi serve packs. I am having difficulty applying on line the manager at the Redwood city store gave me the job but I am stock on page 2 or 3 please help me now?? Again , I am having trouble with the electronic profile I am stuck on page 2 of 3 and there are not bottoms that allow me to go to NEXT. I have completed each and every required line with and without the * and can’t move on with this process. I have a job pending but it makes me appear very incompetent. Looking for work at your new store in Oakland, California. I have retail experience, and warehouse,and stock work as well.